With dedicated web hosting, you have the entire server environment at your disposal and are free to customise it according to your business needs. It’s like dressing up your baby the way you like it. 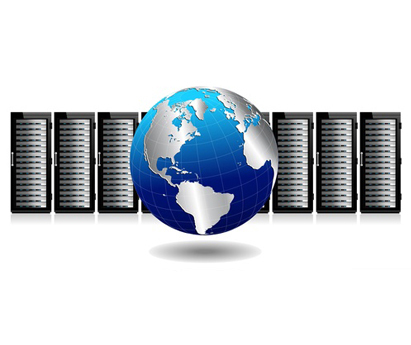 Dedicated servers are often used by websites that receive high traffic and require superior connection strength and major resources in terms of CPU, RAM, storage and bandwidth. When should you Opt for a Dedicated Server? With the entire server available to you, dedicated server hosting assures high performance and reliability. Get faster page loads with close to 99.9% uptime with our Sydney based data centres. With no resource sharing, dedicated web hosting gives you security and complete control over the server space. 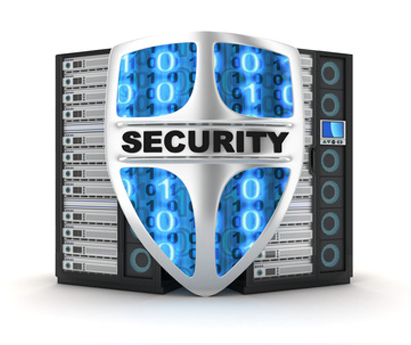 Set up custom firewalls, install preferred applications or change protocols and ports according to your requirements. With cybercrimes making frequent headlines, it’s crucial to focus on the security of your website. We provide you with dedicated servers well-armed to safeguard your website from all kinds of cyber threats and intrusions. Reliable Hosting Solutions to fit every business and budget. At Broadway Infotech, we offer personalised services to all dedicated clients. Get customised solutions as per your business needs. We closely work with you to understand your business goals and then strategise accordingly. We perform an in-depth analysis of your server usage data and make recommendations to help you realise your business objectives and maximise your server utilisation. We greatly value our customers. When you opt for our dedicated servers, we provide you with a dedicated point of contact. Our hosting expert will provide you effective solutions to all your queries and concerns. Looking For High Performance Hosting Solutions?